By taking on pre-trip checks and evaluating the performance of your fleet’s components, you can mitigate long-term maintenance challenges and save your business thousands of dollars. Our roadside assistance team at STTC has decades of experience in vehicle maintenance, and in this latest post, we’re highlighting our winter checklist for your vehicle fleet. The first and most important consideration when maintaining your vehicle is to check the age and strength of the truck’s battery. Cold weather can cause significant battery issues. Replace batteries that are several years old or do not meet the manufacturer’s charging specifications. The industry research shows that diesel can gel in the extreme cold. This is the result of the use of paraffin, a hydrocarbon found in the diesel, which crystallizes in freezing temperatures. Make sure your trucks are using winter-blend fuel that has a high cetane rating and ensure that anti-gelling agents are added during fill-ups, if needed. Your fleet’s heating and cooling systems must be managed effectively to ensure you achieve optimal performance for the years ahead. Check the current levels of the coolant to see if it’s at the optimum freeze point. You should also inspect the radiator, belts, and hoses for performance issues. The air dryer within your trucks helps prevent water from entering the brake lines where it can freeze and rupture the line. Make sure the air dryer works optimally and change the filter as instructed by the manufacturer. Fleet operators will recognize the challenges with starting diesel engines in the winter. Diesel engines require a higher cylinder temperature than gasoline vehicles and they are harder to start during the winter time. Drivers that travel frequently within the coldest parts of the country should ensure that they use an engine block heater to protect the engine when the vehicle is parked for long periods of time. 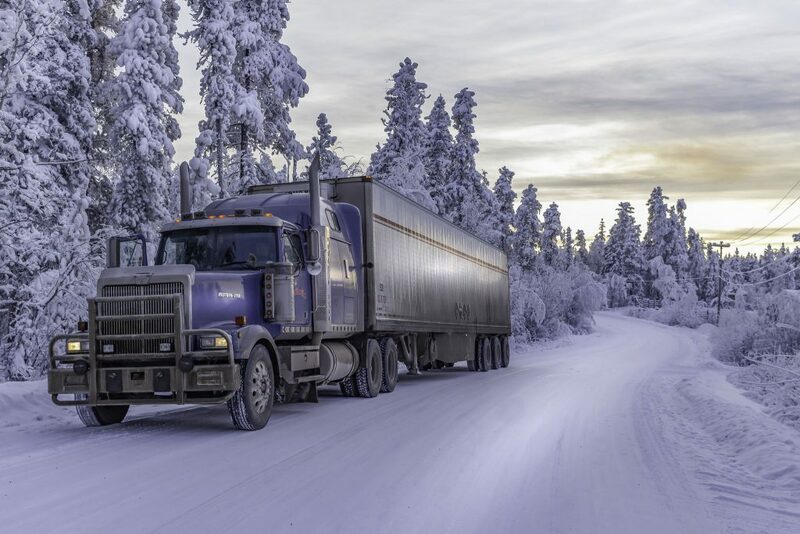 By analyzing the elements highlighted within this post, you can ensure your fleet’s trucks are in ideal condition for traversing winter roads. To discover more maintenance tips, give our team a call today!